Not just for young professionals! The community is invited to team up, have fun, meet people and win prizes at Chamber Trivia Night. 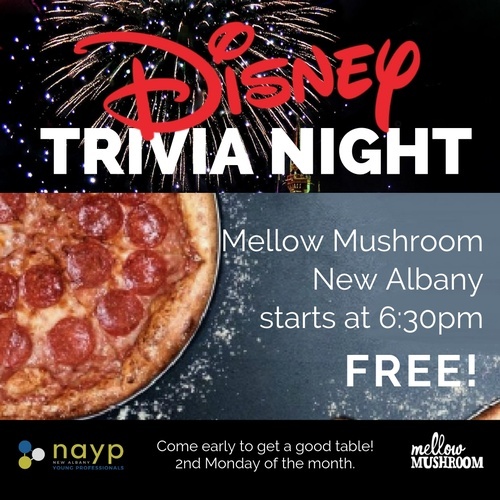 Sponsored by the New Albany Chamber's Young Professionals and Mellow Mushroom, Chamber Trivia Night is the 2nd Monday of the month. Trivia614 brings the party with engaging challenging questions ranging from music to geography and everything in between! 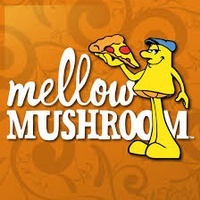 Looking for something fun to do that involves mental stimulation and some friendly competition. Grab some of your smartest friends and co-workers, or come alone and we'll put you on a team. Started by the NAYPs, monthly trivia night has morphed into a lively weeknight event enjoyed by all. While you're playing, sip something and enjoy bites from the menu. Trivia is played in four rounds ranging in topics from science and pop culture to music and history. The winning teams earn bragging rights and prizes.